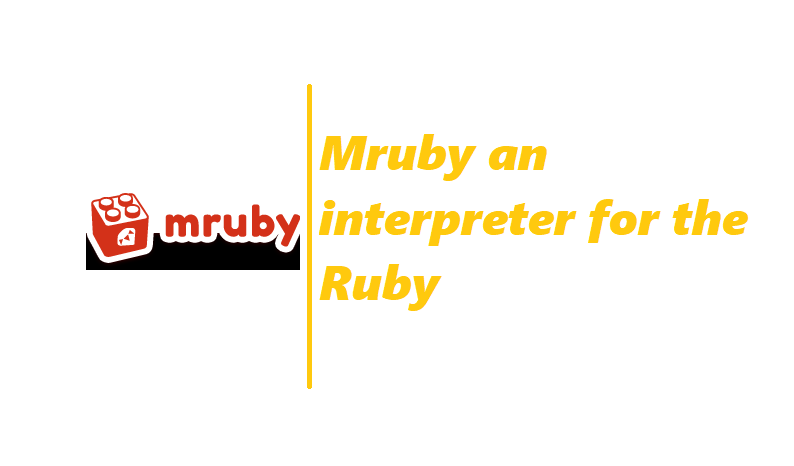 mruby is the lightweight implementation of the Ruby language complying to (part of) the ISO standard. mruby can be linked and embedded within your application. The project is headed by Yukihiro Matsumoto, with over 100 contributors currently working on the project. mruby also features a bytecode compiler and virtual machine, as well as the ability to be easily embedded and integrated into C or C++ code, in a similar manner to Lua or Tcl. mrbgems is mruby’s package manager. See the mrbgems doc for more information about how to use it. mruby sponsored by the Regional Innovation Creation R&D Programs of the Ministry of Economy, Trade and Industry of Japan. You can also install and compile mruby using ruby-install, ruby-build or rvm. mruby contains a package manager called mrbgems. To create extensions in C and/or Ruby you should create a GEM. For a documentation of how to use mrbgems consult the file doc/guides/mrbgems.md. For example code of how to use mrbgems look into the folder examples/mrbgems/. mruby is released under the MIT License.